Details for the extra curricular clubs that are running for Terms 1 & 2 will follow shortly. At the start of each seasonal term a list of clubs will be sent home along with an application form asking for 1st, 2nd and 3rd preferences. You will then be emailed if your child has been allocated a place at their chosen club. Please note that clubs do not run during the first and last week of each term. 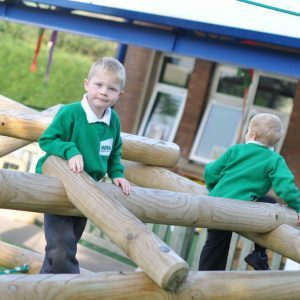 Breakfast Club runs every day from 8.00am till 8:30am, breakfast is not served after 8.20am so your child should be at Breakfast Club by 8.20am. This ensures that all children have sufficient time to eat their breakfast before we take them to class ready for 8.35am. Healthy breakfasts include cereal, porridge, toast, fruit juice, fresh fruit and a hot option each day. We charge per item and prices range from 15p to 75p (please note there is a 50p per child minimum spend). Parents and carers are able to join us as well for a cup of tea, coffee or breakfast. Our friendly staff then run activities before school begins. 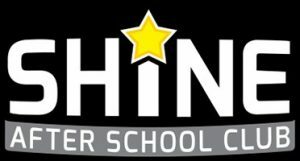 We are delighted to work in partnership with Shine After School Club who provide an on site after school club. 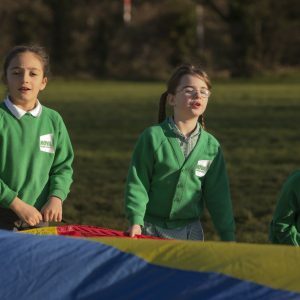 Session one will run from 3.15pm to 4.45pm – there will be a choice of a sporting or creative activity (Monday to Thursday) and multi-sports on a Friday. Session two will run from 4.45pm to 6.00pm (Monday to Thursday) – this is a ‘snack and chill’ session including a snack and drink. Each session costs £5 (except multi-sports on a Friday which is £2) and each session can be booked individually. 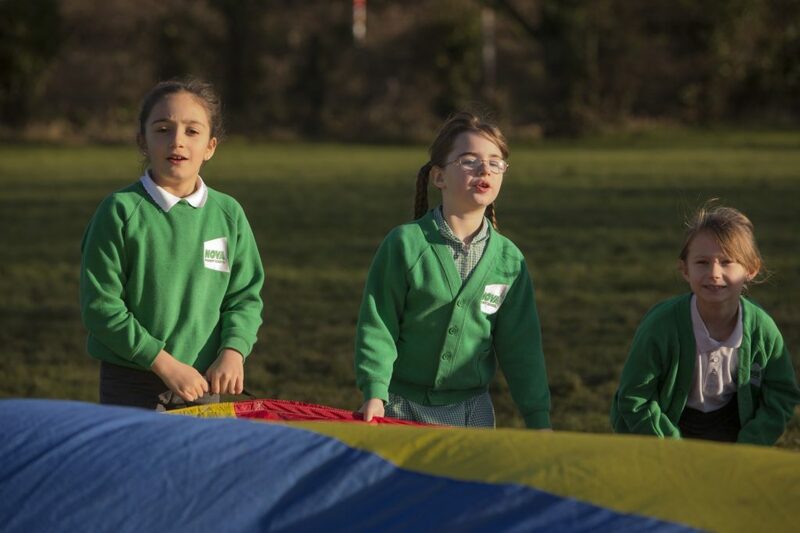 We ask that you book online by 12.00pm each day to book your child onto a session. After 12.00 you will need to inform the school and Shine that you have booked a late session, so we can ensure they appear on the Shine register. 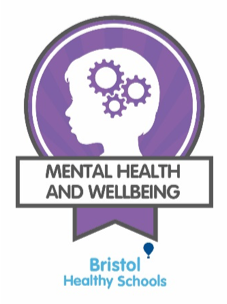 Also if your child is unable to attend the session you have booked, you are able to cancel up until 10.00am the same day, in order for you to receive a credit towards another session.